IIM Amritsar is being set up under the direction and mentorship of IIM Kozhikode, the 5th oldest IIM and one of the premier management institutes in the country. 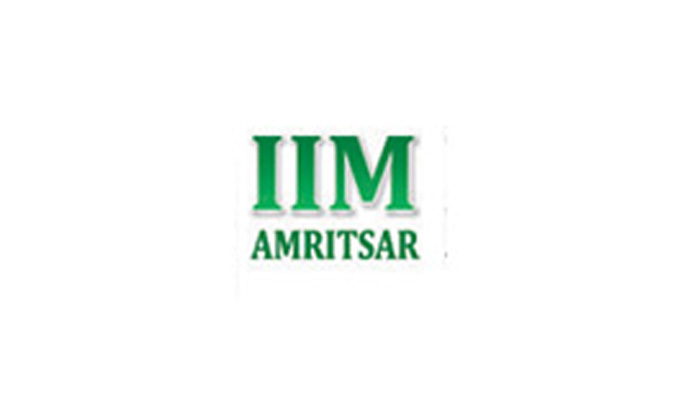 The first program being offered by IIM Amritsar is the Post Graduate Program in Management. The program has been conceived to provide world-class management education to meet the requirements of enterprises across sectors by producing highly skilled management professionals. The first batch of students is being enrolled for the class of 2015-17. The admission to the programme is through a rigorous and internationally acclaimed Common Admission Test (CAT) followed by GD/WAT and PI. The candidates who have opted for IIM Punjab while applying for CAT 2014 and have undergone the WAT/PI process of IIM Udaipur/IIM Kozhikode only are eligible for admission to IIM Amritsar. 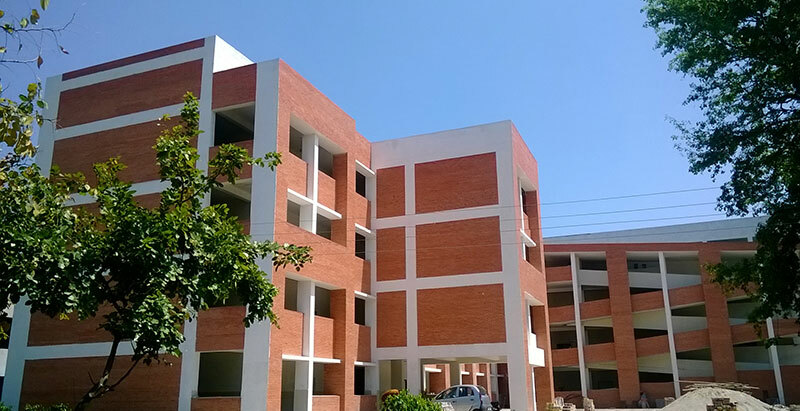 The tuition fees for IIM Amritsar is fixed at Rs. 9 Lakhs for two years. Details of breakup will be given in the admission offer. Leading banks routinely offer educational loans at concessional terms as per Govt. of India guidelines for all IIMs including IIM Amritsar.